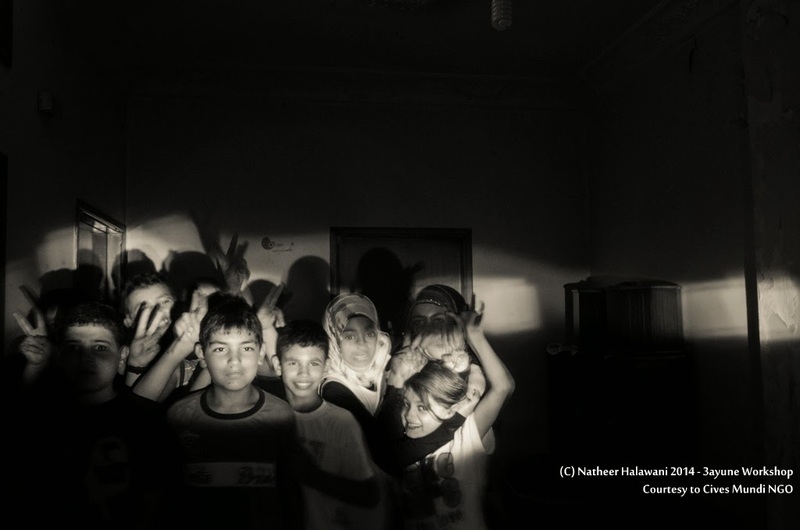 It wasn’t until I had met Oriol that Wednesday in Gemmayze that I realized I’m finally going to teach photography in a refugee camp, the thing I had been dearly hoping to do, especially that my life was going to take a drastic turn. “Well of course you were accepted”, the words that made that day unforgettable found their way at last from his lips and to my heart. Despite of all that was going on with both my professional and personal life, all had to be put on hold for I was going on an unforgettable one-month trip that will manage to remain deep dug on my heart. 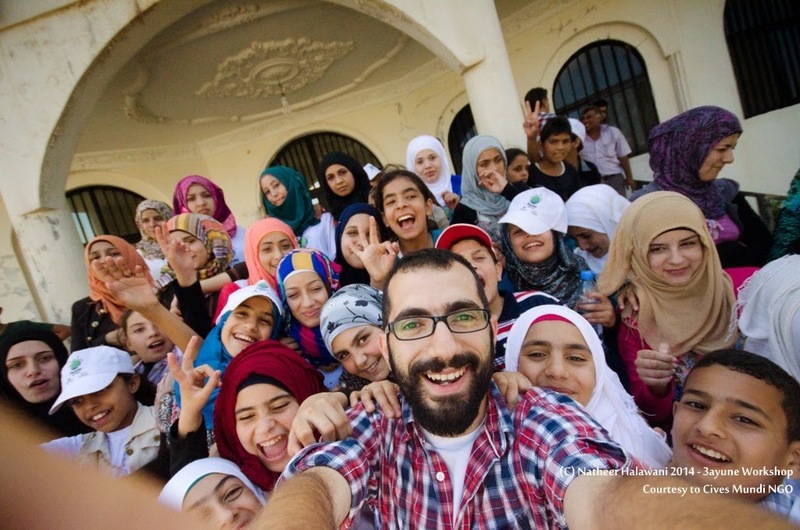 Two professional photographers provided training in basic digital photography to 92 children aged between 12 and 16 for a period of seven months. 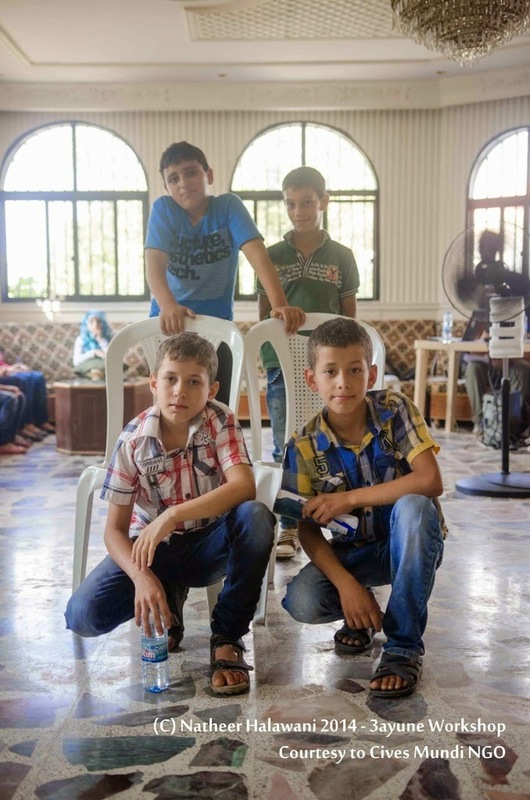 Among the beneficiaries, 46 are Syrian refugees and 46 from Lebanese host community families. 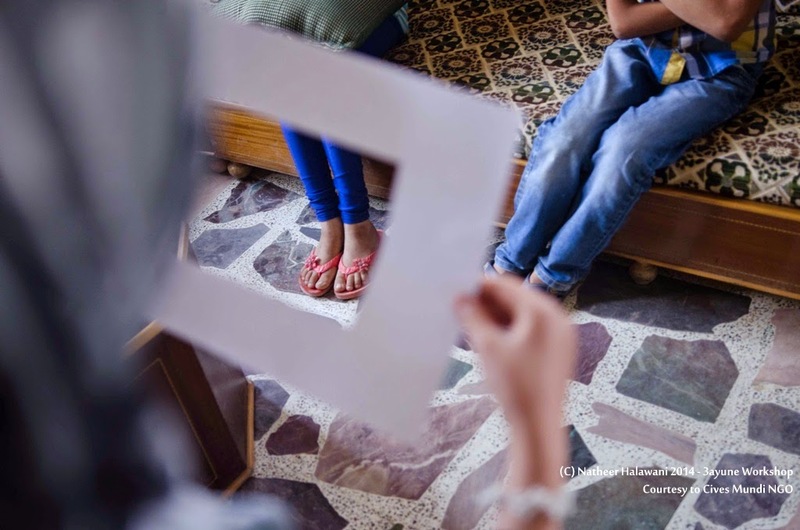 In addition to developing the photography skills of the children, the program engendered in the children an appreciation of art and provided a productive outlet of self-expression through photography. 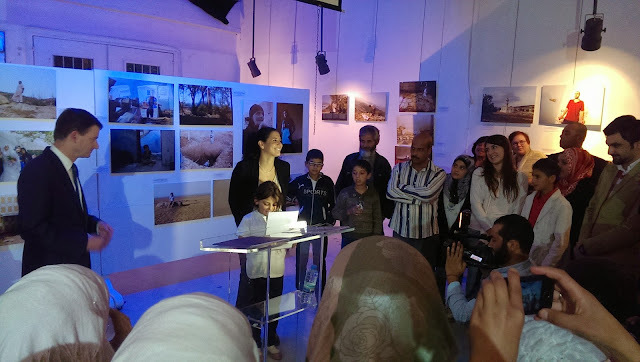 3ayune also created a channel of communication and constructive dialogue between the Syrian refugee and Lebanese host communities. Thanks and a lot more go to my friend Diaa, the one who keeps showering me with opportunities whenever she stumbles on one. 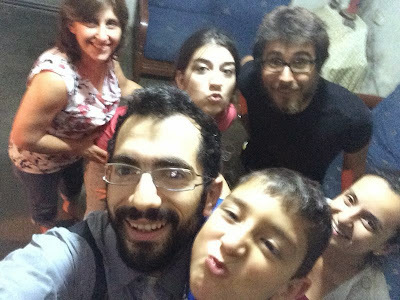 It was all because of her that, on the 10th of August 2014 I was moving to a village in northern Lebanon – Kobayat – to live there for a month. That same village was the closest and safest village/town to Wadi Khaled, where the workshops were planned to take place. Once settled down, it was about time to come down to earth and realize what was to go on in the coming thirty days: the ups and downs, tears and laughs, frustrations and achievements, all were in store for us, me and Elsie and the rest of the team, something we never signed up for, yet enjoyed the most. No matter how enchanting it all seemed for a while, a long while, facts were still there, I was about to let go of a promising career in engineering for that workshop, a workshop right on the infamous northern border of the country, literally minutes away from clashes, for a chance to teach over 40 kids something usually never comes to mind for a refugee or a person living on the edge of his own country, by all meanings. Yet I was there already and holding on to that chance as if it were my own salvation, as if that was exactly what I had needed at the time. In fact, going through an intensive photography workshop right before leaving the country was one remarkable thing to have done: it was the last taste in my mouth of Lebanon. The faces every morning, the mid-day lunch break, the smiles and the laughs, the tea and those particular days that only seemed to be endless, Elsie and I complaining to each other about this or that specific kid, Georgina struggling to keep it all in order… it all paid off eventually. It was only the first two days that needed to witness a sort of turmoil, things needed to be arranged before a never-ever-dull kind of daily routine started taking shape. Starting with the next door manouche shop where our team would gather to fuel up and get ready for the day, then with the eternally bumpy car rides where, each and every single day further on, the amount of bumps just seemed to be growing on and on! Up to that army checkpoint where we’d have to be stopped, checked and our names taken for intelligence registration. It only took the kids some little time to know ahead of time the exact minute we’d be there on a daily basis, to find them gathering outside expecting us any second then. I still remember that morning freshness of Wadi Khaled the moment we’d step out of the car, the chilliness seemed to be so different from Qobayat or anywhere else. Their glaring faces against the morning sun would give us all the needed energy to go on with another day, especially when the workshop was coming to an end. It filled my heart to see them grow up, evolve and grow bonds together. Their photography skills have surely shaped up really well, compared to when we first stepped foot there. Yet the bonds they have created out of nothing have broken all known taboos, from breaking gender segregation, to freely dancing in front of each other, performing acting sessions, growing enough self-esteem to simply stand up in front of everybody, raise their voice and express themselves on several occasions. During one of the classes about light painting. I was thinking to myself this morning of how much lucky I am to have stumbled on photography. Eventually, I was offered through photography priceless chances way more than I have ever gotten through all other domains I was involved in, all put together. The simple fact that I was given the title of a photography instructor, for a group of 50 kids for 4 weeks was absolutely a crossroads in my life, both work and personal, something that I hadn’t realized until recently. 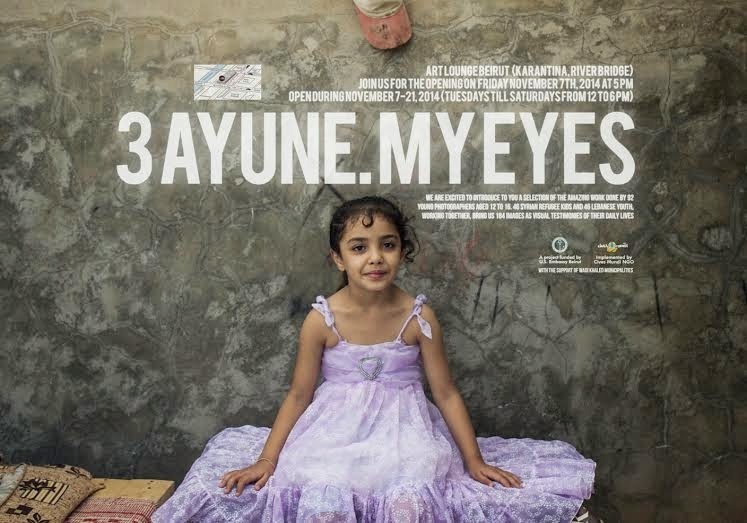 And finally, Cives Mundi, the spanish NGO given the shore of implementing this workshop, are organizing their second – and biggest – exhibition for 3ayune workshop. This is an open invitation to you all, to step foot there and check these little guys’ work, to have a glimpse on their life, to really touch and feel what it’s like to be living off there, whether refugee or resident. Exhibition was launched on November 7th 2014 till the 21st, at the Art Lounge in Beirut, near Quarantine bridge.